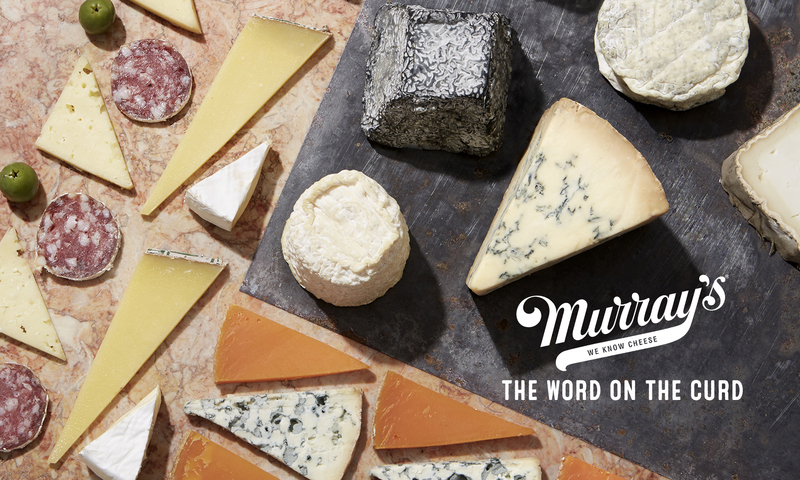 One of the questions we get asked the most at Murray’s is “What do I serve with this cheese?” It’s one we love answering because, if done right, accompaniments can highlight the best qualities in a cheese and create a taste sensation greater the the sum of its parts. Not to mention that with a variety of accompaniments, a cheese and charcuterie board can be a satisfying meal in and of itself, and is a great way to make entertaining easy. If you’re not sure where to begin, don’t worry! We’ve got you covered with three simple principles that will help you pair like a pro. The first principle is one that any wine lovers will already be familiar with, What Grows Together Goes Together: If a cheese comes from a specific area, chances are that other foods from that area are going to make great accompaniments. The most classic example is pairing Parmigiano Reggiano with Prosciutto di Parma, both produced in the province of Parma. But the United States has some great terroir too! And we happen to think that our Cavemaster Reserve Greensward, which is made in VT at the Cellars at Jasper Hill and then ripened in our washed rind cave in New York City, is just amazing with some Vermont Smoke and Cure Pepperoni for a savory, meaty treat. Principle number two is Opposites Attract: Contrast makes things interesting, gives our taste buds more to explore, and engages more of our senses. 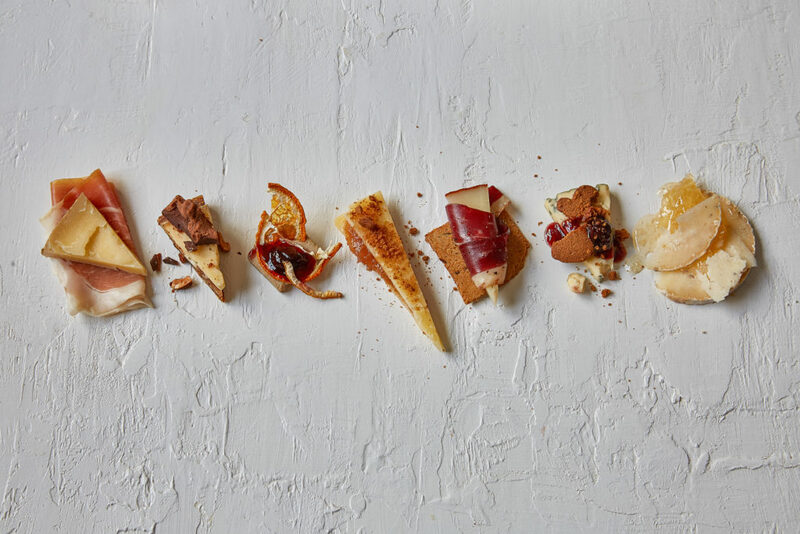 If your cheese is soft, buttery, and creamy like Fromager D’Affinois, or French Double Creme Brie, try pairing it with something crunchy and fruity like Dardiman’s Pineapple Crisps. 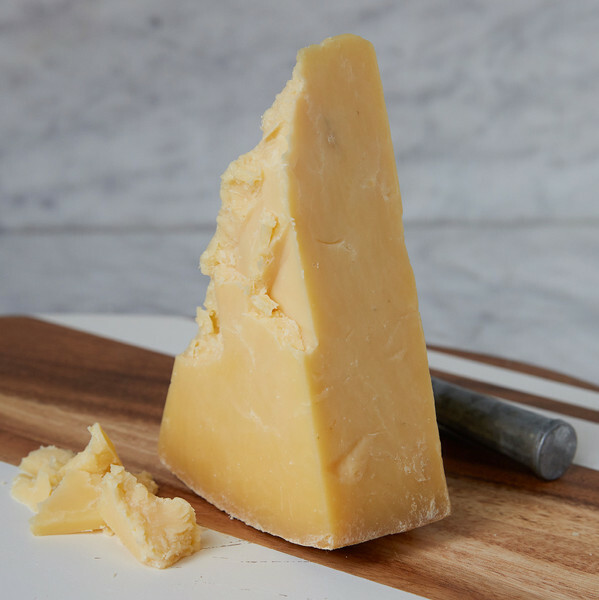 If harder cheeses are more your jam (pun intended) then look no further than the ever-popular Montgomery’s Cheddar, a traditional clothbound cheddar with earthy, beefy, and savory notes. A totally opposite pairing that is absolutely delicious is Trees Knees Spicy Syrup–the sweet heat of the chili pepper infused maple syrup makes a great foil for the salty, earthy cheddar. 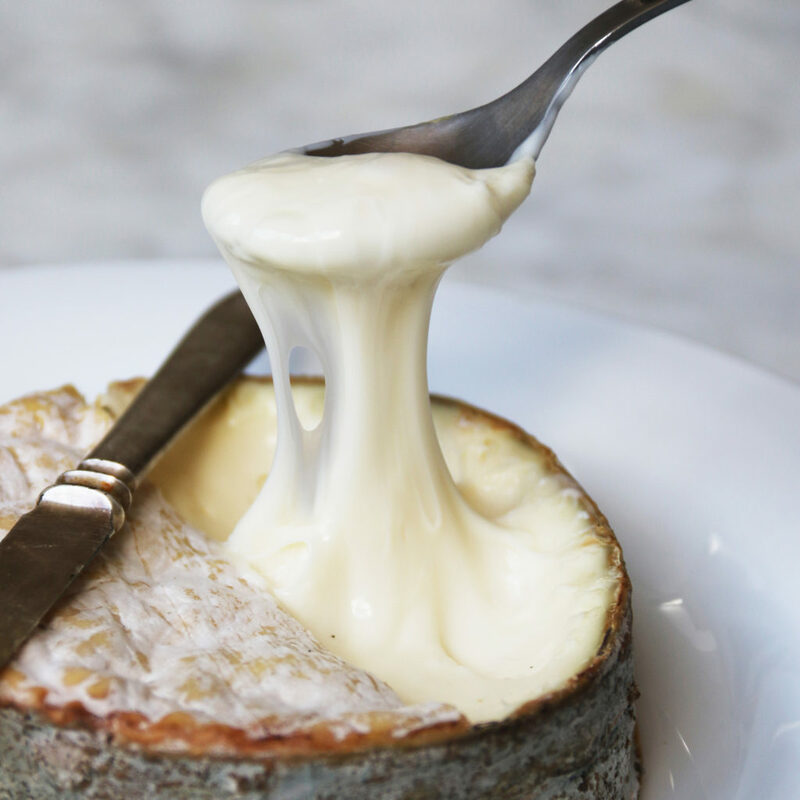 Our third principle is Like with Like: Augment the salty, nutty flavors in an aged Manchego with some Marcona Almonds, or enhance the lemony and custardy notes of La Tur with some Serramel Lemon Curd. But here at Murray’s, we’re always looking for new ways to experience our favorite foods, and one of those foods is bacon. 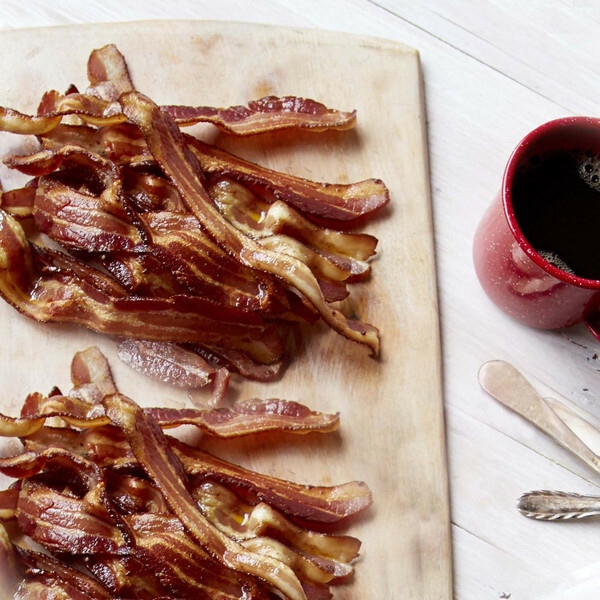 Remember, you heard it here first: bacon makes a great addition to your charcuterie board! Benton’s Bacon is especially fun to pair; it’s continuously smoked over hickory for over 48 hours so it has a deep smoke flavor. Some Westwind Orchard Smoky Tomato Jam is perfect for dipping, and for a cheese that brings its own smoky, salty groove to the party, Rogue Creamery’s Smokey Blue can’t be beat. Bonus pairing principle: If You Like It, Keep Eating It! What matters most is that you enjoy any combination, and if you discover something that you just can’t get enough of, please let us know!